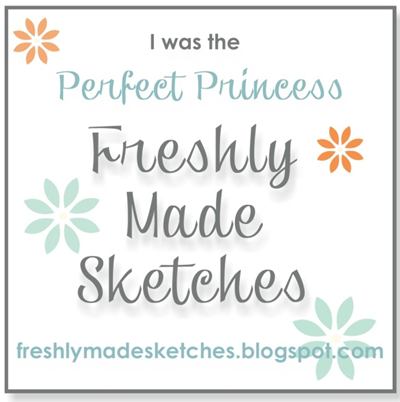 Here is my take on the sketch challenge at Create with Connie and Mary this week. I love these sketch challenges and seeing everyone’s interpretations of them. You should join in the fun! 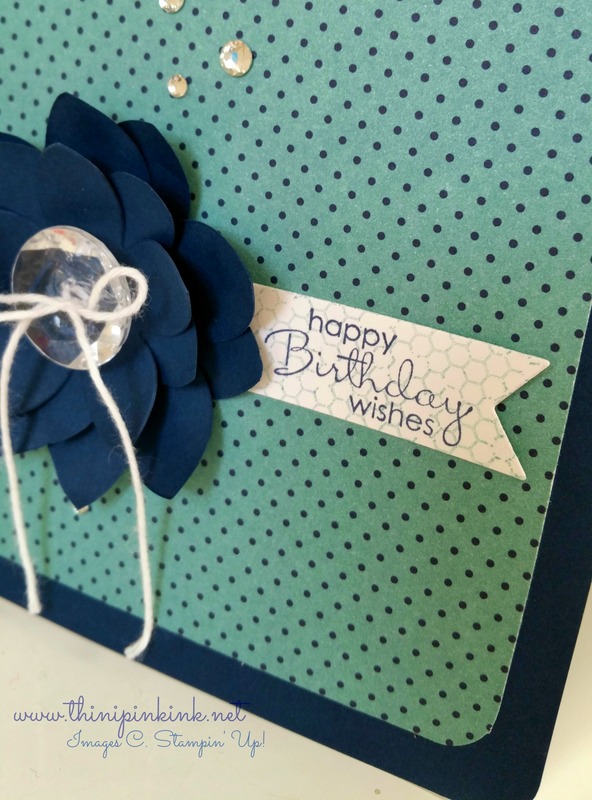 For this card I used Night of Navy card stock with Flowerpot Designer Series Paper. The sentiment is from the Petite Pairs set. 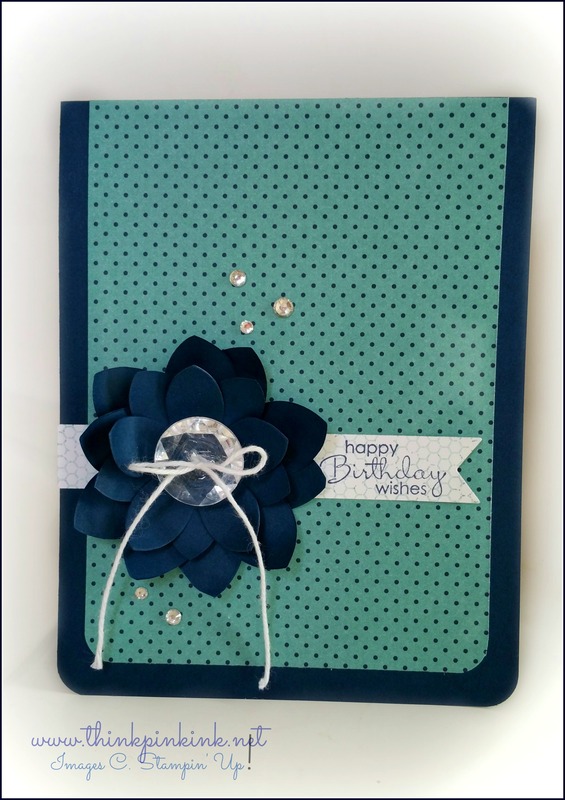 The Whisper White card stock was a bit too white so I stamped first using the cool honeycomb looking stamp from the new Butterfly Basics set first in Lost Lagoon and then I stamped “happy birthday wishes” in Night of Navy. The flower is from the Flower Frenzy Bigz L die. I love what this thing can do. Doesn’t that flower look full? Only took one spin of the Bigshot! 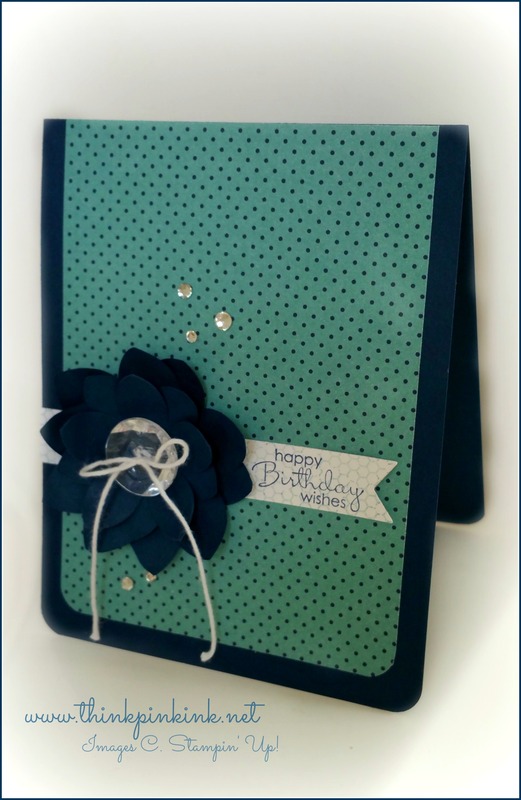 I just layered two small pieces of cardstock onto the die and ran it through. 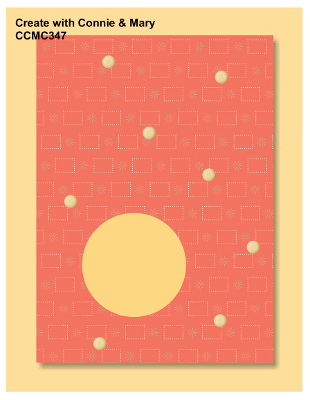 I like to use it on scrap pieces of card stock. You can never go wrong with a flower! 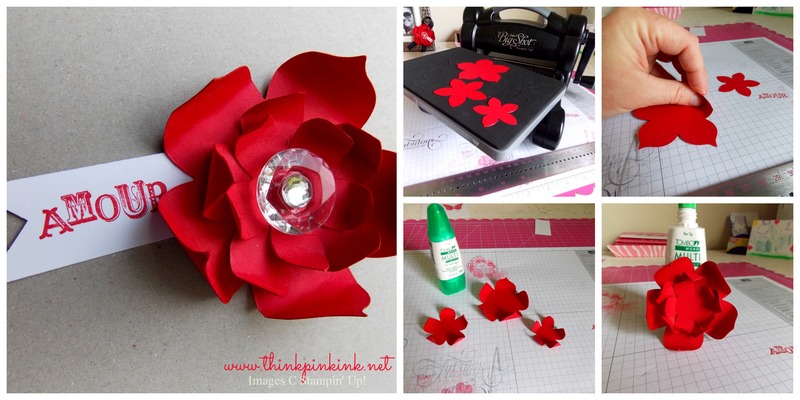 You literally run your die through the Big Shot, shape your flowers (I just curved mine up), and glue! Literally three steps to get this flower. Then put the cherry on top, BLING of course! And a happy November to you friends! As I post this there are 51 days 14 hours and 22 minutes until Christmas Day! Wondering how much time you have left when you read this? Click here to find out. For shopping ideas visit my store here! 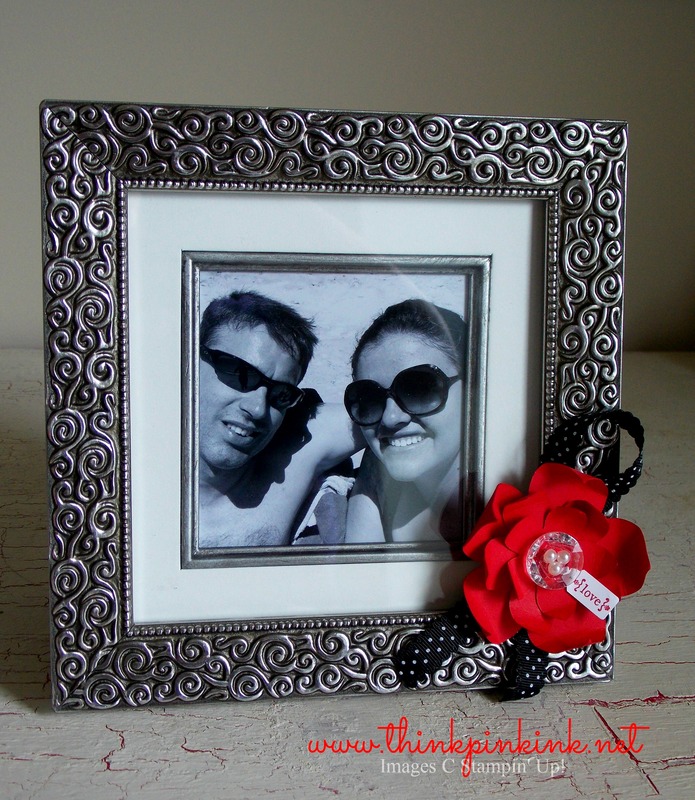 Tagged Flower Frenzy Bigz L Die, Real Red, Stampin' Up!